Home » Gear » Shoes » Pimp Your Trainers! Trainers are very individual things. You can get certain information from reviews – how light they are, how wide they are – but most things are very subjective. One person might find a shoe really comfortable, while another may find it a blister machine. It’s rare that you find a shoe which ticks all the boxes for you. There’s usually something you’d change about your favourite trainers if you could, and let’s face it, they are a pretty big investment these days so the last thing you want to do is discover a shoe isn’t quite right for you once you’ve shelled out £100. So, why don’t we customise our trainers? We often put up with things we’re not entirely happy with, when we could actually change things. We’ve seen elite runners, who are sponsored by shoe companies, but sometimes run in another brand’s shoes (sometimes putting tape over the logos) because they don’t find their sponsor’s shoes’ soles grippy enough for some conditions. But we don’t actually have to stick (pardon the pun) with the soles of the shoes we’ve bought. Vibram, whose trademark is high quality, grippy rubber soles, have a service called ‘Vibram sole factor’, which allows you to ‘upgrade, improve and upcycle’ your shoes. 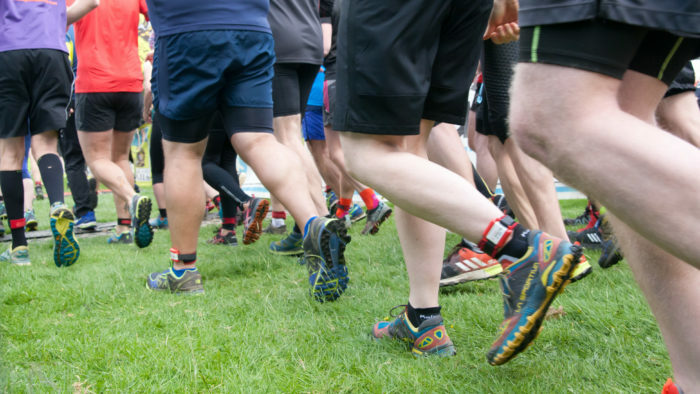 This means that you can take your trainers to one of the participating shops (or they take their equipment to a lot of big races) and they will strip off the bottom (not the cushioned part, just the rubber sole) and apply a Vibram one of your choosing. 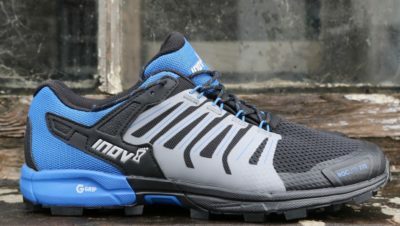 So, if you have a model of trainers that you really love, but you just don’t find them grippy enough for the running you’re doing, you can do something about it to customise them. And, assuming that the upper is still lasting well, if you’re dismayed about the sole wearing down on your favourite trainers, you can just get them resoled through this service. You know, like in the old days, before everything became so disposable. Similarly, we runners often say, “I really like these shoes but they’re not really cushioned enough to do longer runs in”. Well, why not replace that insole to give them some more cushioning? There are lots of different insoles on the market, which can provide a custom level of cushioning for you. 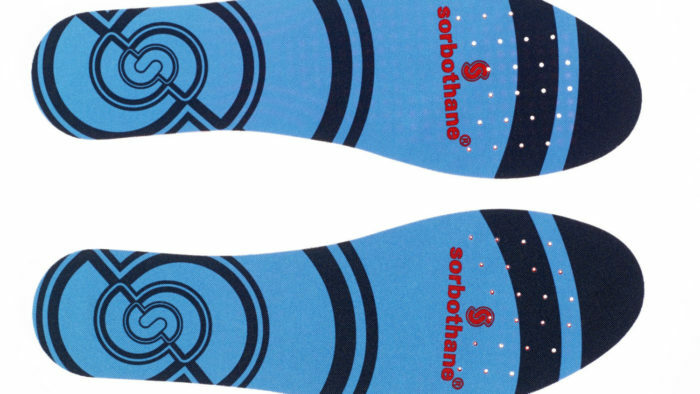 There are some new Full Strike cushioned insoles from Sorbothane (£19.99) or Sidas do a wide range of insoles, ranging from minimal to super-cushioned. Do you love a certain brand of shoes for their great grip but hate their quick lacing system? This is easily fixed with scissors – just cut the laces and remove them. Put some normal laces in. Do you find that your feet swell on longer runs and your shoes feel tight? Put some elasticated laces in like a triathlete or some more easily adjustable ones (like these Greeper laces), to allow you more flexibility on the run. Everybody’s feet are different, so it’s no wonder that no shoe is perfect for you. But could it actually be your feet, rather than your shoe? A while ago we interviewed a podiatrist and put together this guide on foot care for runners. If you are having ongoing problems with blisters or particularly with foot or lower leg pain it would be well worth going to see somebody about it, rather than blaming your trainers. You can go to a shop like Profeet for analysis or to a podiatry clinic like Sidas. If you need more support in certain areas they can make custom insoles for you, or they can diagnose issues and suggest treatment options. There are also lots of products you can buy to make your feet happier in your trainers. If your soles take a hammering you can give them some extra protection with a product like the Sidas Gel Plantar Protectors. If you have the odd ‘overly long’ toe which looks like ET’s finger and always knocks on the end of your shoe, making your toenail black, you can protect it with a gel toe cap. 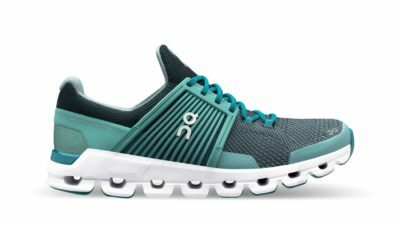 These might be cheaper options than working your way through a few different expensive models of shoe to try to find the perfect one.